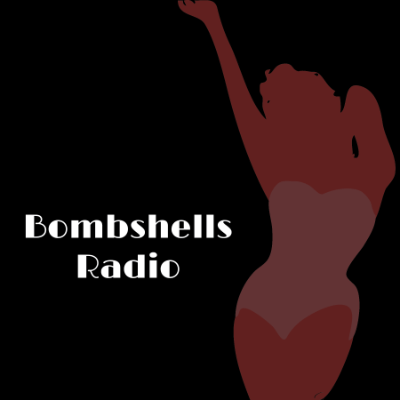 What the heck has happened to Bombshells Radio? If you have logged into TuneIn this week and wondered where Bombshells Radio went to, the short story is, we are still here. Out of an abundance of caution and pursuant to the TuneIn End User License Agreement and Terms of Service, TuneIn has decided to unilaterally remove or disable access to all stations that appear to TuneIn to be hosted by Radionomy. The reason for this removal is due to the ongoing lawsuit filed by Sony against Radionomy in March 2016, in US District Court in San Francisco for alleged non-payment of music royalties. For the last couple of weeks, TuneIn had been sending take down notices on behalf of Sony to individual radio stations along Radionomy’s network. Sony’s strong armed tactics on TuneIn was enough for them to act on today’s actions. This takedown affected all stations on the Radionomy platform, regardless if they play artists on the Sony label or not. On PC, Mac or mobile devices, we recommend using Radionomy, Radio.net or Simple Radio by Streema websites or by searching for their free apps in the Google Play, iTunes or Blackberry World app stores. On Sonos go to “Add music services”, add Radionomy and search for Bombshells. We are terribly sorry for the inconvenience and we hope this matter gets resolved soon. In the meantime, know that we are still here and always playing the most playful, quirky and fun playlist featuring singing actresses, vocalists, big band, swing and classic jazz from the 30’s, 40’s, 50’s & 60’s. Previous Post: Dinah Shore and Frank Sinatra Sing! Tune in to Bombshells Radio!